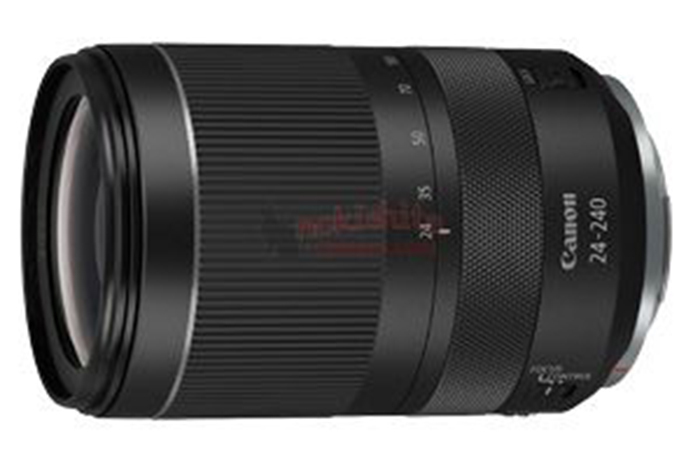 Nokishita leaked images of five upcoming lenses for the Canon EOS R system. 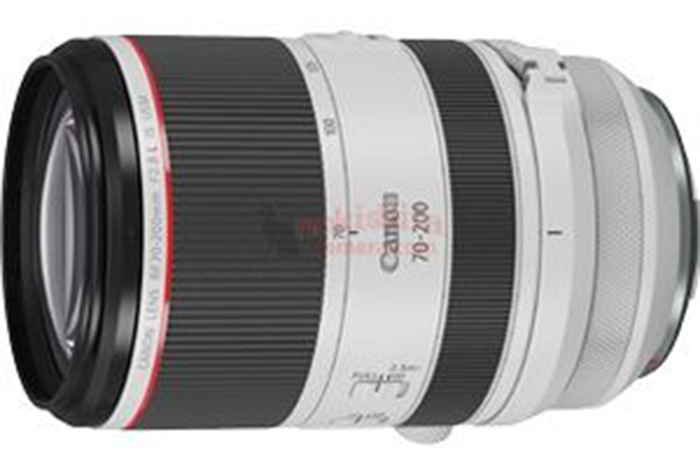 As you can see, there are some hot pieces of glass among them. 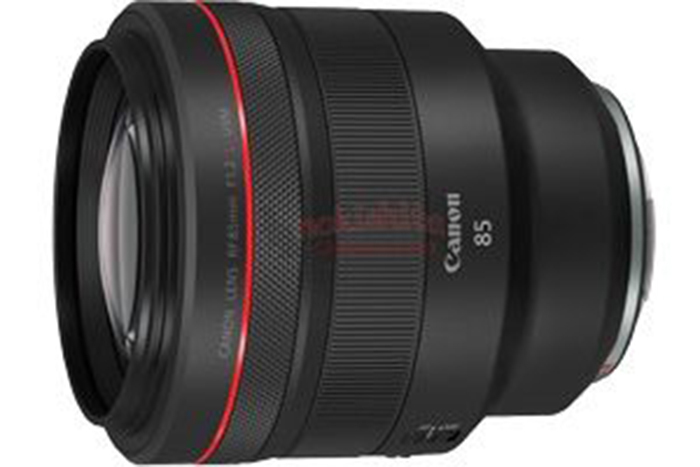 Anyone still doubting Canon is taking their EOS R system seriously? 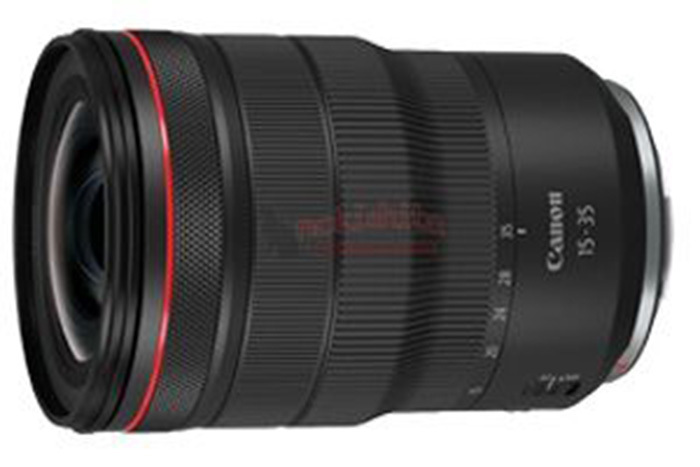 The lenses are going to be announced on February 14, 2019. 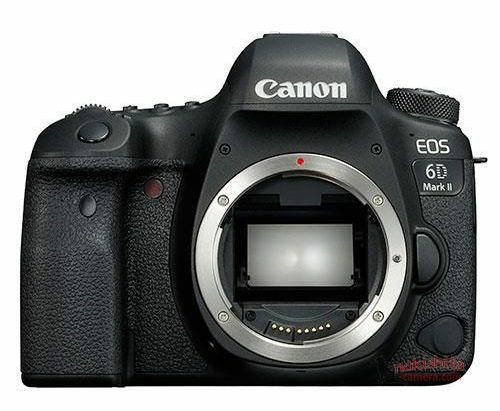 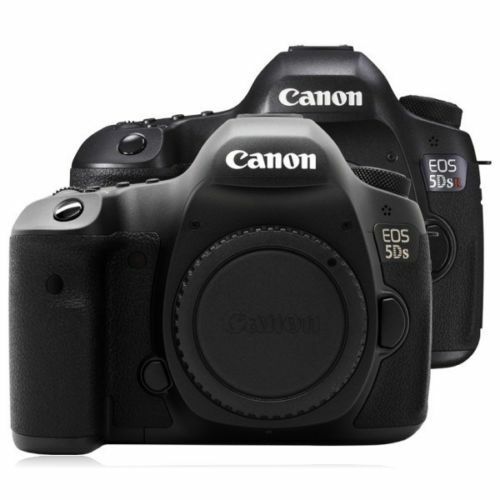 Canon EOS 6D Mark II the world’s lightest full-frame DSLR with a vari-angle display, announcement on June 28? 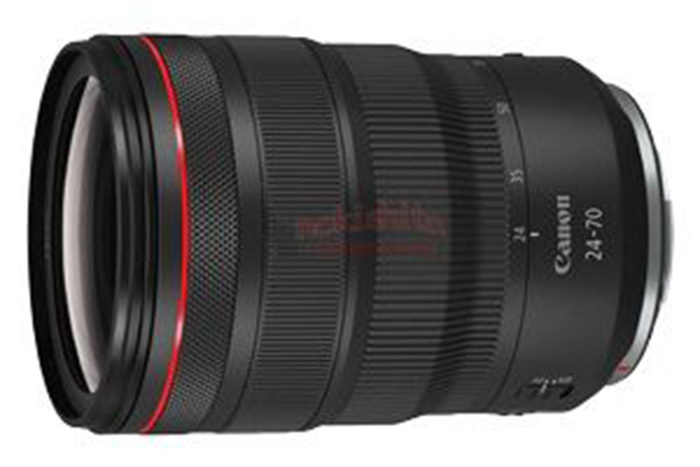 Upcoming Canon EF 11-24mm f/4L To Cost $3,000?